To begin with, take regular lessons! 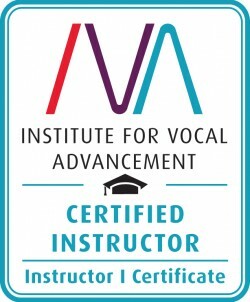 Most professional singers still take lessons consistently. As a beginner you definitely should. The more often you have lessons, the better. We recommend weekly lessons if possible. Even half an hour with an IVA teacher is beneficial. You will then be working toward the results you want. 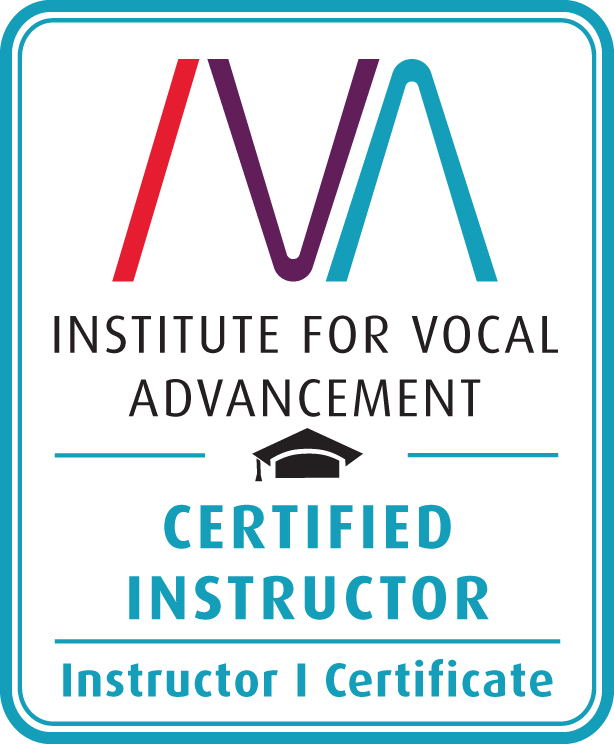 As IVA teachers we continuously change and refine our teaching plan for your voice as it develops. This challenges you and your voice in order to ensure positive results. There is no magic pill or quick fix! 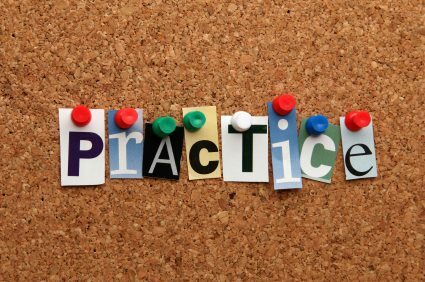 Regular lessons and practice are the best way to achieve positive results. As for how long it takes to see results, it depends on a number of factors. What your goals are, where your voice is presently, and how dedicated you are in making changes to reach those goals.